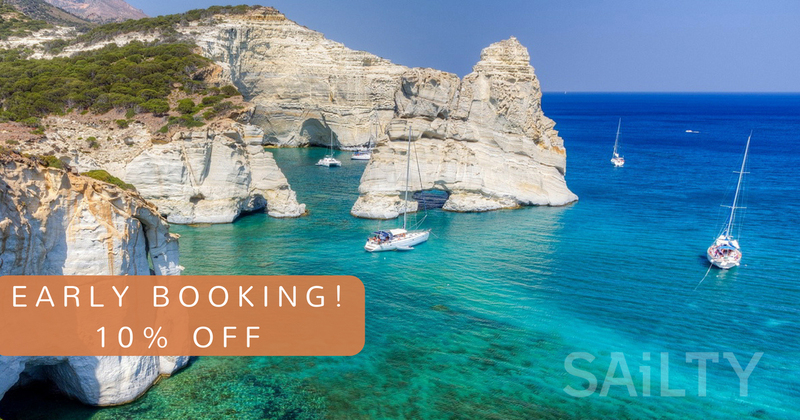 Save time and money by booking early your sailing boat! Make your research and start planning wisely your sailing trips! Save yourself some stress, since there is nothing to worry about “high season prices” and “last minute available yachts”! Have the time to arrange all the check in procedure and the super market list!